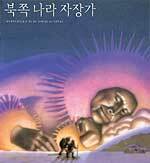 "One night shortly after moving to Alaska our son, Jesse, said, 'Goodnight Mommy Moon.' And I replied, 'Goodnight Jesse Star.' 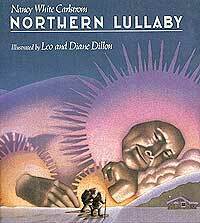 In the morning I began work on Northern Lullaby and it was as if I had dreamed it all night long."